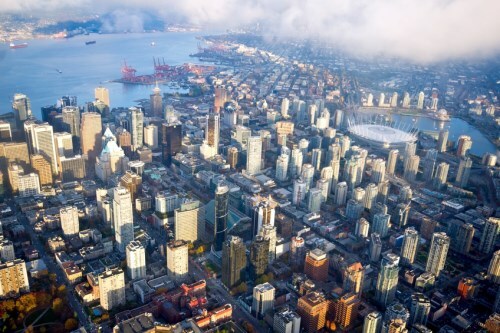 Government measures aimed at curbing housing speculation will fail to improve affordability in Vancouver and Toronto, according to a new Bloomberg analysis that culled data from Teranet Inc.’s land and housing registry. This is because flippers accounted for only a minor fraction of residential sales in Canada’s hottest residential markets, per the Teranet data. In Vancouver, only 3.4% of condo sales between April and June this year were flipped units, compared to the 5% proportion back in March 2016. This was prior to the B.C. government implementing a 15% tax on foreign home buyers. A significantly slower market between then and now has discouraged condo flippers, according to realtor Steve Saretsky. Meanwhile, in Toronto, a mere 1.8% of total condo sales in June 2018 were those of units that have been previously sold over the past year. This was considerably lower than the 4% rate a mere two years ago in April 2016. Flipping “has always been a very rare occurrence” in Toronto, according to RE/MAX Integra regional director (Ontario) Christopher Alexander. “Most people buy real estate to hang onto it for at least five to seven years,” Alexander said, adding that many short-term sales are due to life-altering factors such as sudden job changes.